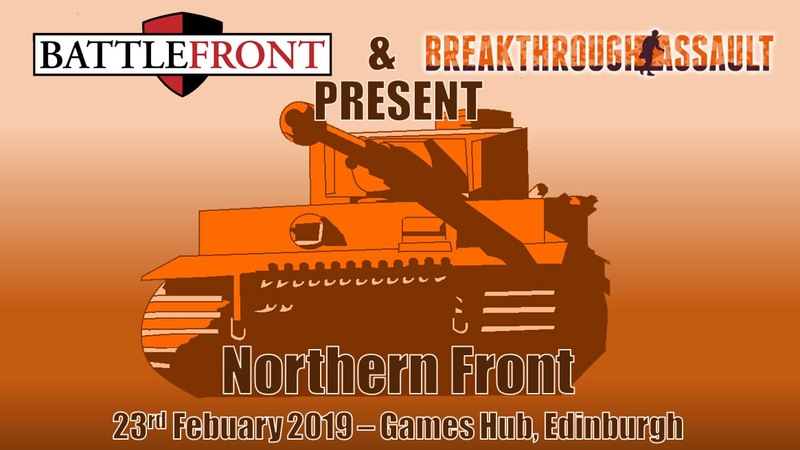 Battlefront and Breakthrough Assault present the latest in our series of 1 day events, Northern Front 2019. 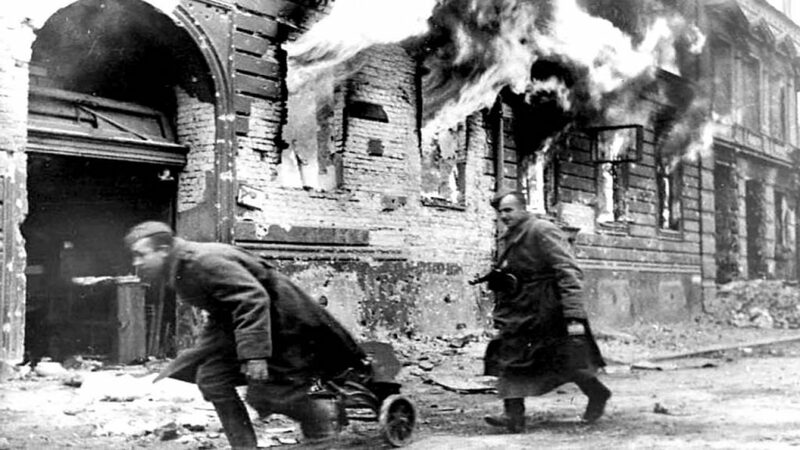 The day event will feature 3 x Mid War 100pts games using the more missions PDF. The day will cost £7.50 and includes lunch. Venue opens at 9 with dice rolling starting at 9.30. 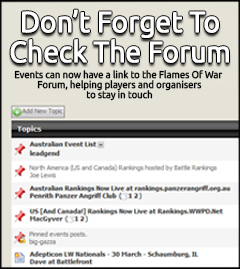 Armies can be from any MW book.Player submitted cards from the BF website may be used. Fantastic Prize support is being provided by BF and will be via a raffle system with tickets for the following. 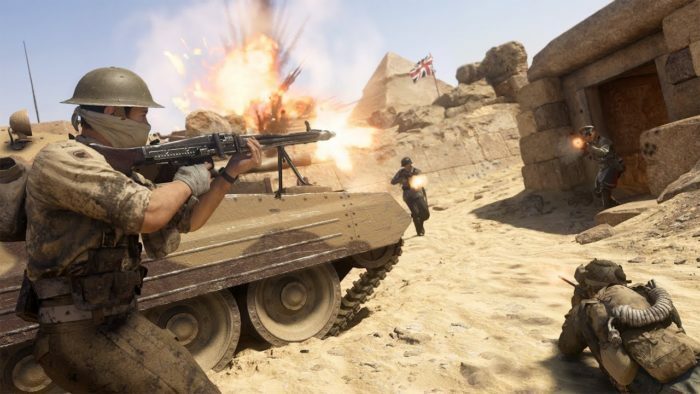 If you fancy a real challenge you are invited to take part in the ‘Iron Fez’ challenge.Bring 3 armies from the same nation and play each 1 over the day (randomised).All ‘Iron Fez’ entires will get an extra raffle ticket.A great way to try out all your toys!